A focus on two family businesses which source some of their stock from antiques and vintage fairs and markets in the UK. Nicola Brown, centre, pictured with her father Michael Wrench, left, and husband Kris Brown right, who run Nic Nacs. 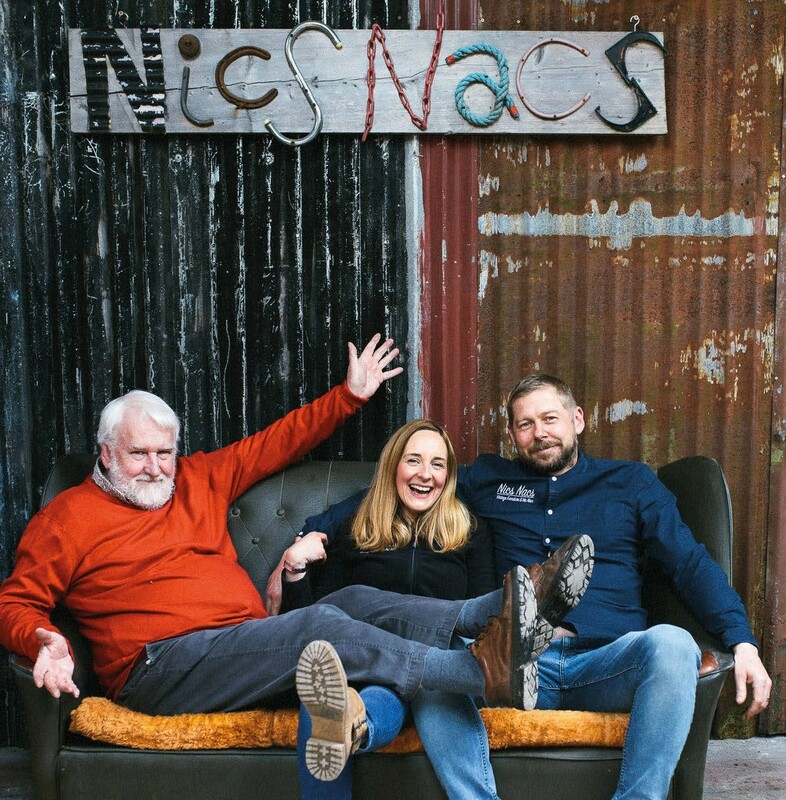 Nicola Brown launched her business, Nics Nacs, from the old milking parlour at the farmhouse three years ago. “It’s a family affair as my husband Kris Brown and my dad Michael Wrench help to source the stock,” she says. “We all gravitate to different items so there is a wide range of customers for our pieces, which come from the public and local auctions. Of course, there is nothing I like better than spending a day wandering around buying at the fairs at Newark and Lincoln*. Nics Nacs also has an online presence with a website and Facebook pages. *IACF’s next antiques and collectors’ fair at the Newark Showground is on Thursday and Friday, May 30-31. Arthur Swallow Fairs’ next one-day antiques and home fair at the Lincolnshire Showground is on Wednesday, May 29. A corner of one of the showrooms at The Gallery. 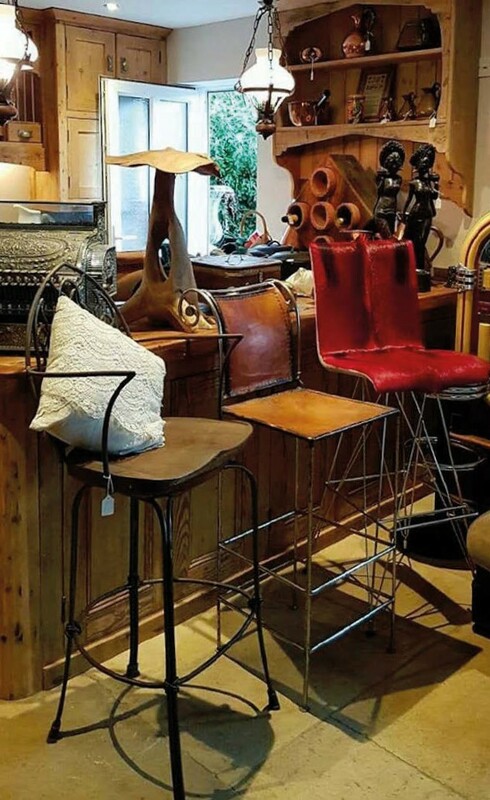 A family-run business in the Cotswolds which started out in reclamation and architectural salvage in 1983 launched a showroom two years ago in a small village near Cheltenham. The Gallery, in Longford, sells vintage and antique furniture, interiors and decorative items. The parent company is Ronson Reclaim, founded by Ron Jones and based at an old farm just north of Gloucester. It moved to its now main site at Sandhurst but, after serious flood damage, showrooms were then launched at The Gallery. The business sources some of its stock from local auctions as well as fleamarkets and antiques and collectors’ fairs at the Bath & West Showground, Shepton Mallet and at the Three Counties Showground, Malvern* as well as at smaller fairs in Gloucestershire. *B2B Events’ next Malvern Flea at the Three Counties Showground is on Easter Monday, April 22.